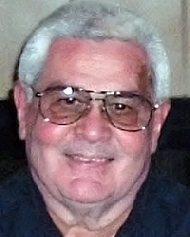 Humberto Mario Ibanez obituary. Carnes Funeral Home. FRIENDSWOOD — Mr. Humberto Mario Ibanez, 85, of Friendswood, Texas, passed away peacefully on Sunday, October 15, 2017, at Bay Area Regional Medical Center after a brief illness. Humberto, or Bert as he was known to most, was the son of Marie McDonnell and Humberto Ibanez. He was born December 21, 1931, in Philadelphia, Pennsylvania. Bert graduated from Manhattan College in 1955 with a Bachelor of Business Administration, Economics and Finance. He was commissioned in the United States Air Force as a Second Lieutenant, where he completed pilot training. 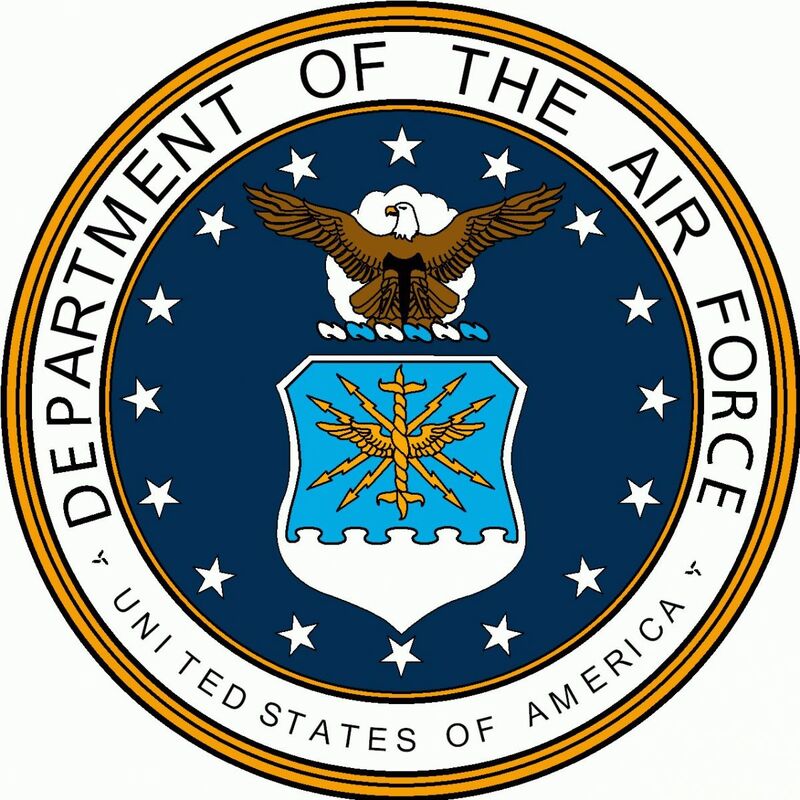 He served as a Captain in the Air Force Reserve until 1971. He married Mary Lou Fielder of New York in 1960, and they had three sons, Roger, Robert, and Matthew. Bert moved to Houston with his family in 1967 after spending his early life living in Philadelphia and New York City. He was self-employed for most of his career as a men’s apparel regional sales representative for several national firms, and worked as a men’s clothing store manager until his retirement in 2006. Bert had a passion for sports and flying planes. He was an avid tennis player and loved to jog. He also logged many hours as a private pilot in his plane, which he hangered at Sugar Land Regional Airport. He is survived by his sons, Roger Ibanez (and his wife, Brenda), Robert Ibanez (and his wife, Gina), and Matthew Ibanez (and his fiancée Leigh Mount), and his grandchildren, Lauren, Alex, Robbie and Zach Ibanez, all of whom reside in the Houston area. He is also survived by and his half-brothers, Rodolfo Ibanez (and his wife, Sibylle) who resides in Switzerland, and Edgardo Ibanez who resides in Peru, as well as his sisters-in-law, Jeanne Fielder, CND, and Patricia Carte (and her husband, Lindsay), both of whom reside in New York state. Bert is preceded in death by his parents, his wife Mary Lou, and his half-brother Alvaro Ibanez. Bert will be laid to rest with military honors at Houston National Cemetery. In lieu of flowers, a donation in Bert’s memory to a veterans charitable organization is encouraged. Houston National Cemetery with Air Force Honors.